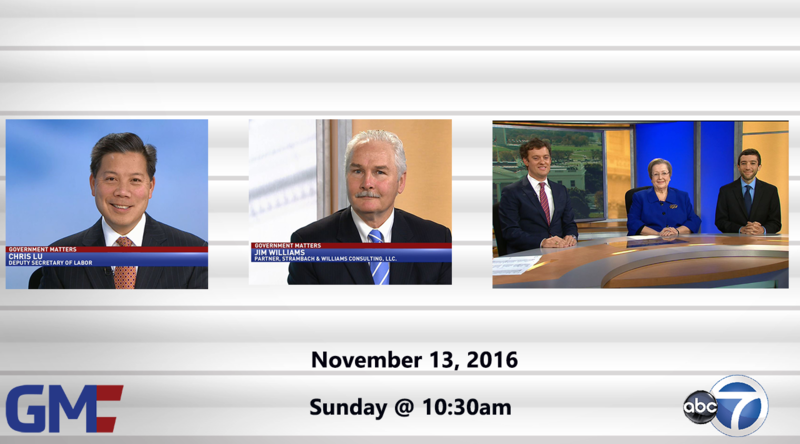 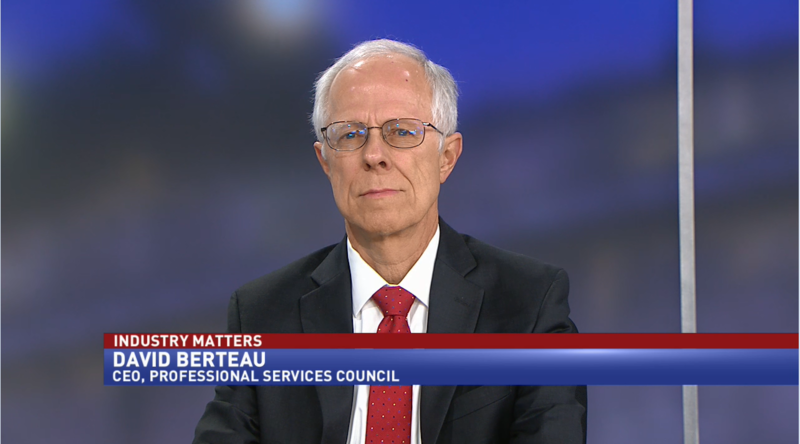 David Berteau, president and CEO of the Professional Services Council, discussed industry’s goals for the next administration. 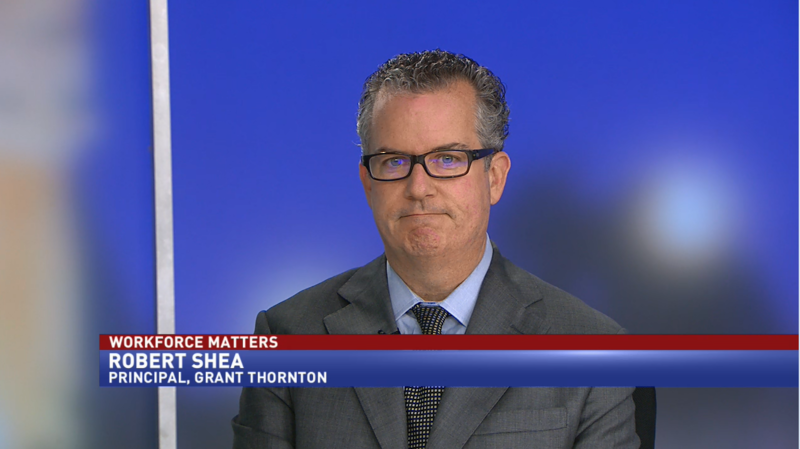 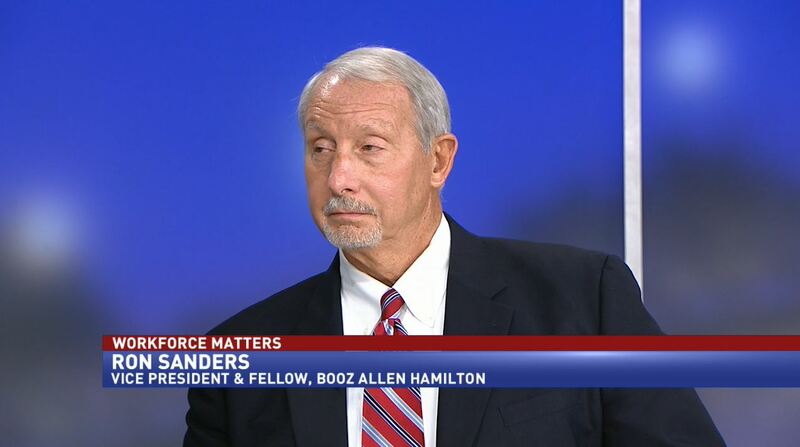 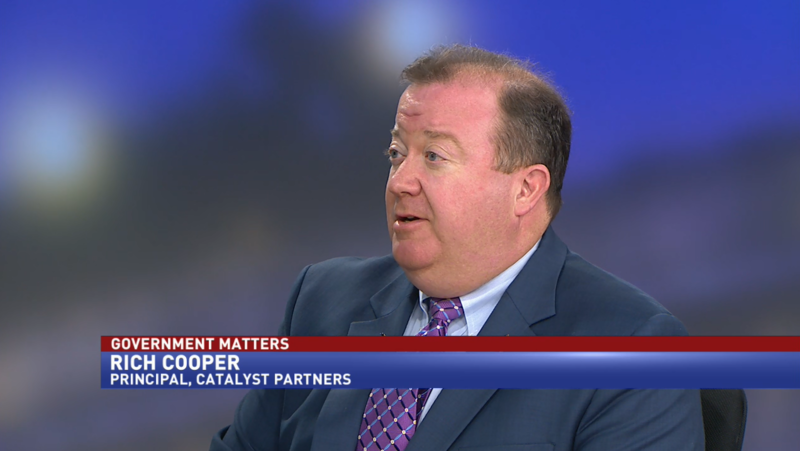 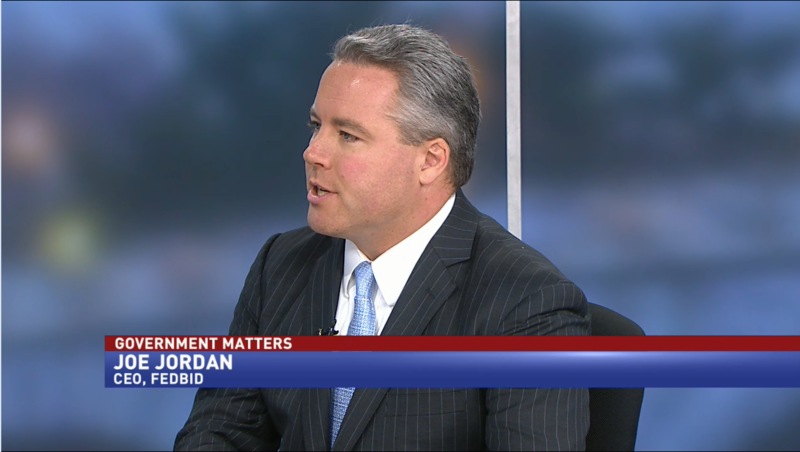 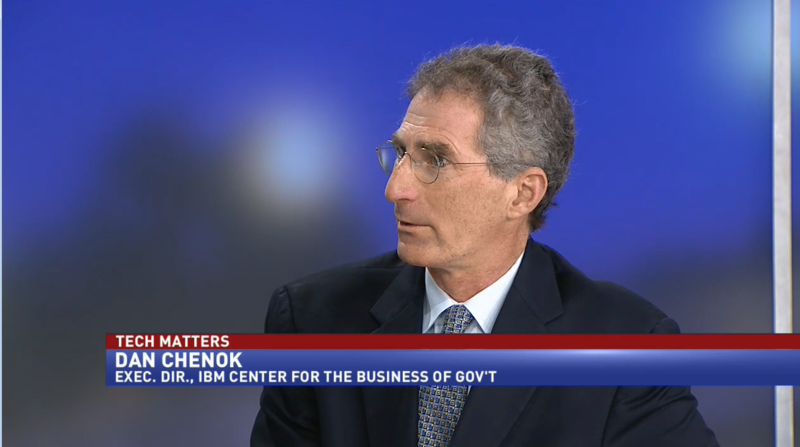 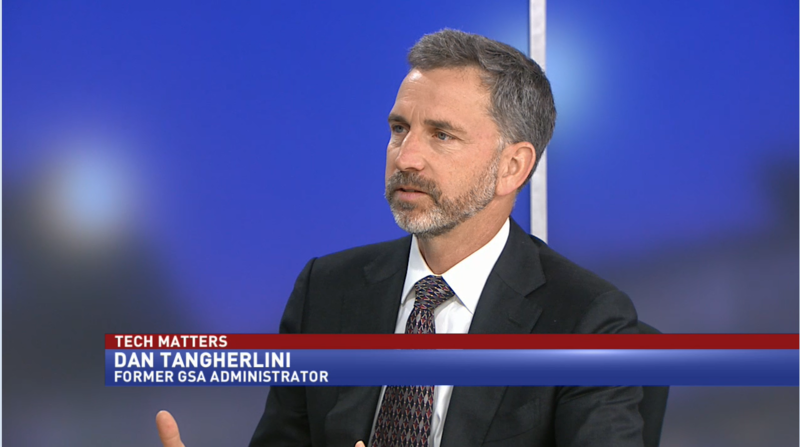 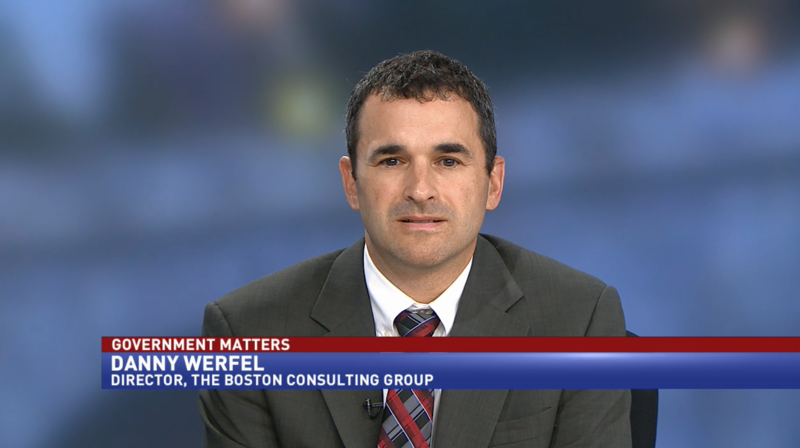 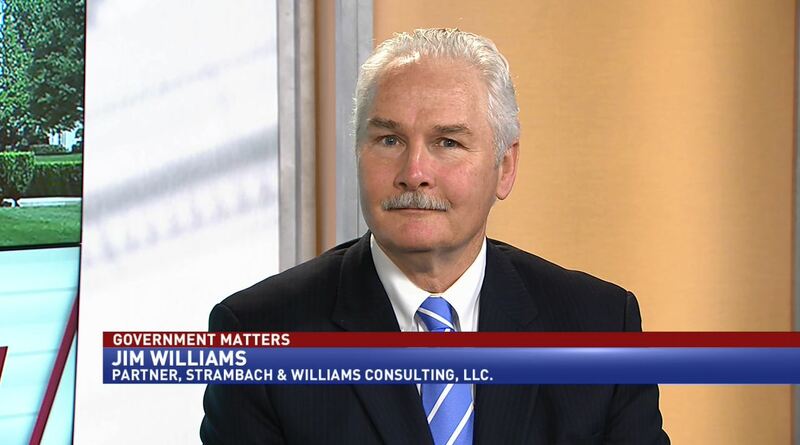 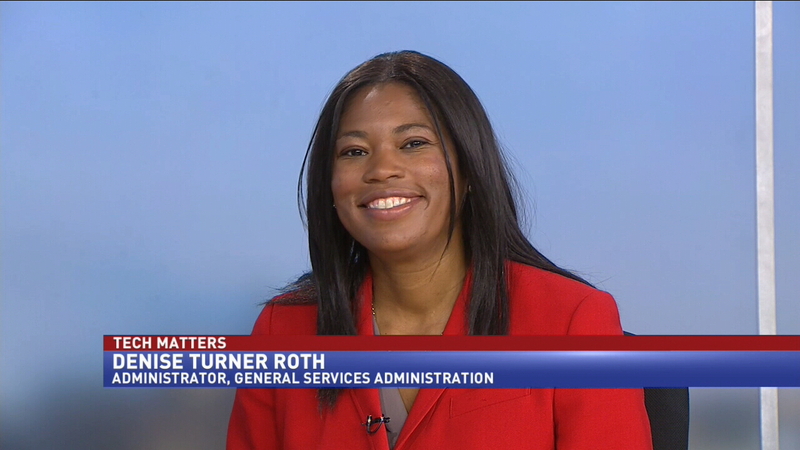 Robert Shea, principal at Grant Thornton, discusses the importance of the relationship between agency inspectors general and political appointees. 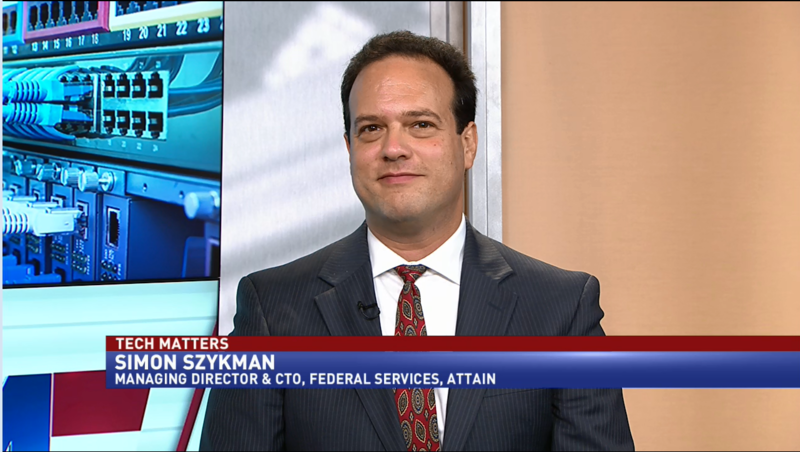 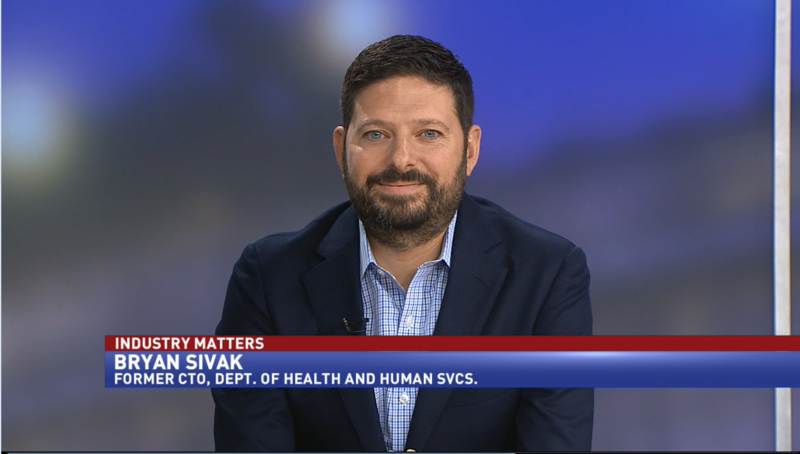 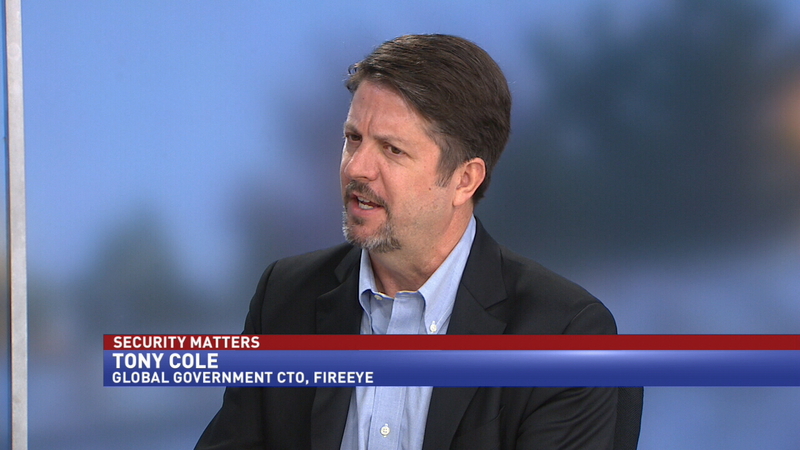 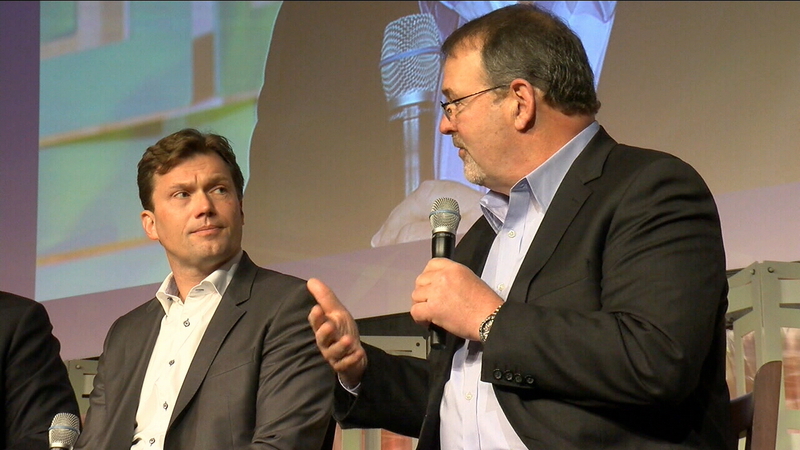 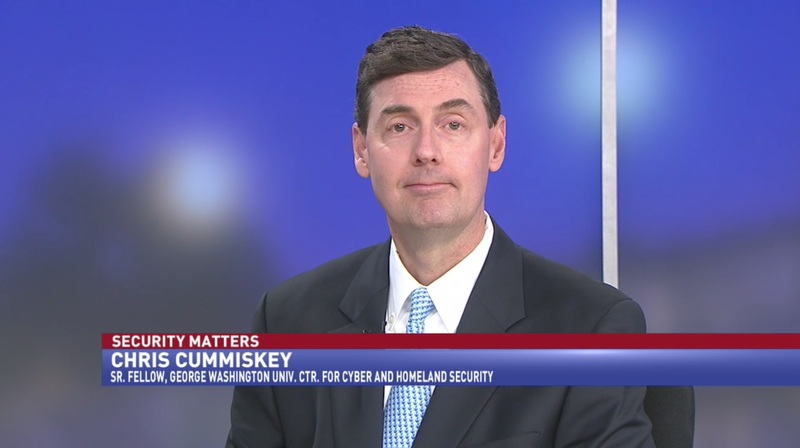 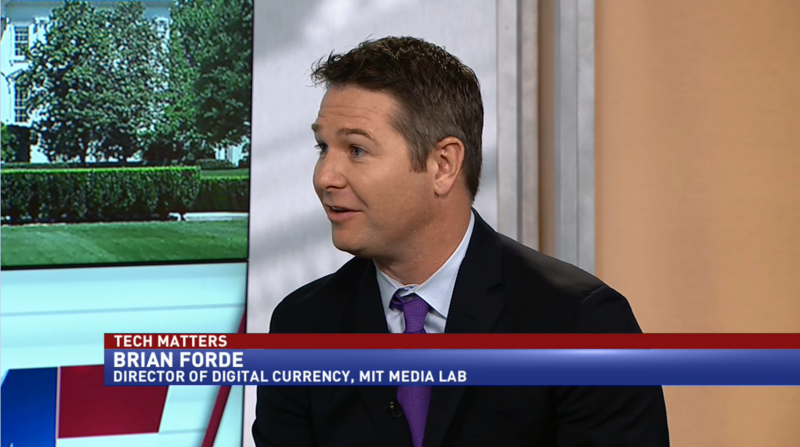 Tony Cole, vice president and global government chief technology officer for FireEye, discussed cybersecurity challenges facing the next administration. 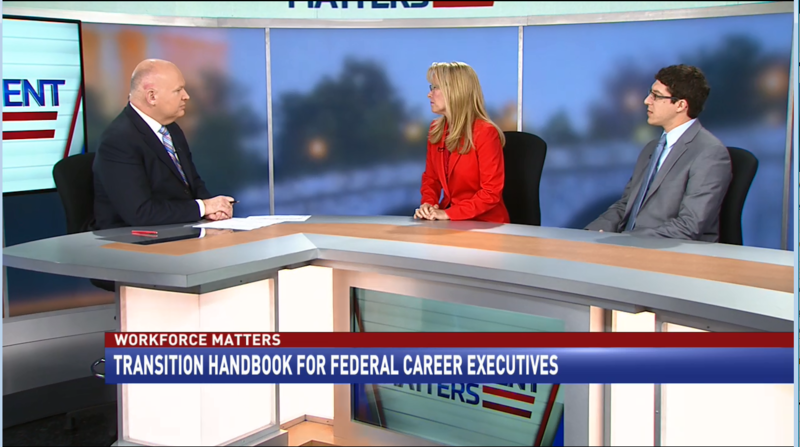 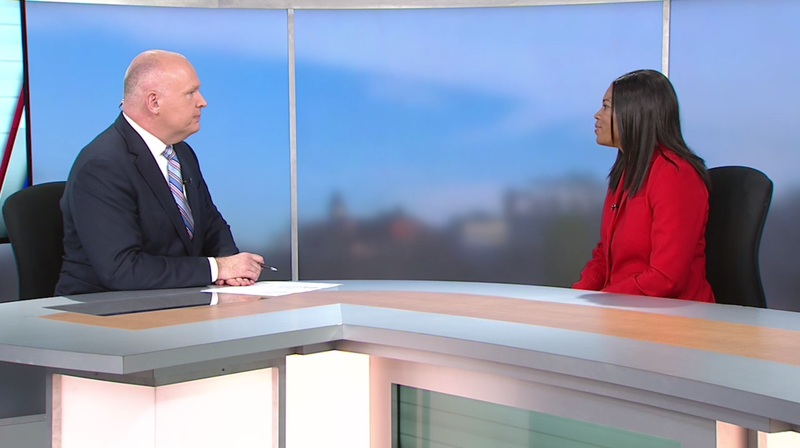 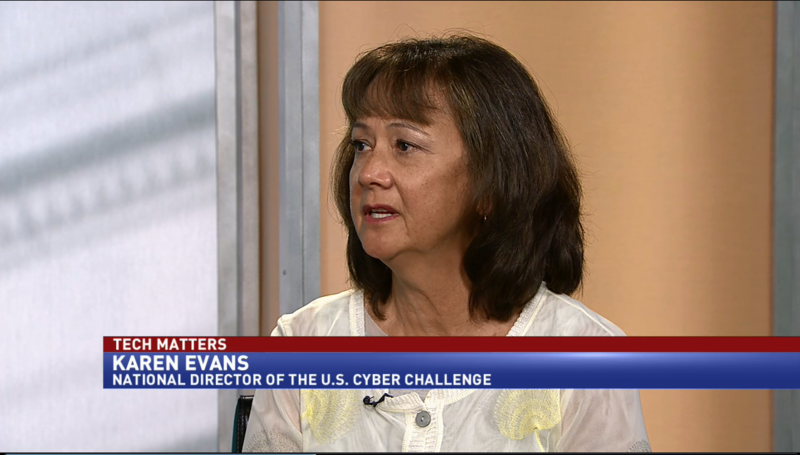 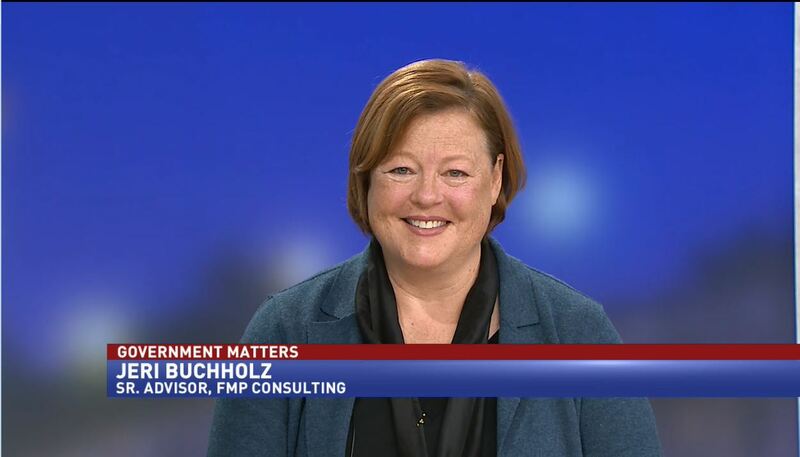 Karen Evans, national director of the U.S. Cyber Challenge, discusses how presidential transition teams should be approaching cyber. 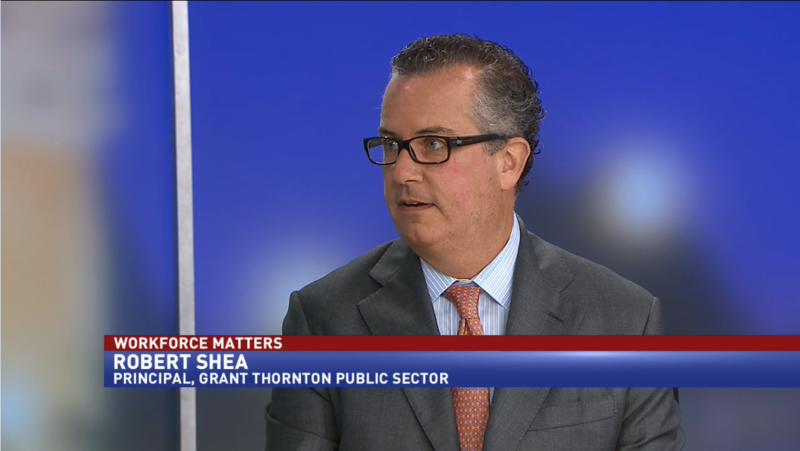 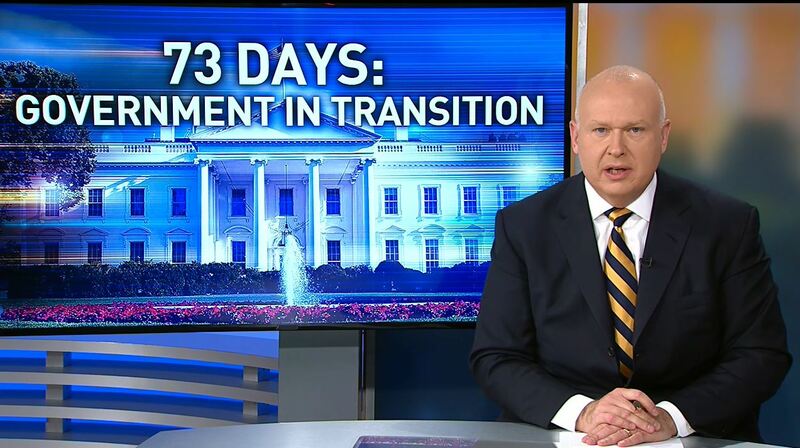 Robert Shea, principal at Grant Thornton, discusses the evolving relationship between unions and presidential administrations.